You would be hard pressed to find a more likable protagonist in any film. Grace is funny, sarcastic, empathetic, riveting and, unfortunately, she is going to die. Nothing, however, in this amazing story is what you would think or expect. Although Grace’s time is short, her positive impact on the world around her is monumental. Our story is about a young girl who knows that she is dying and goes into a funeral home to learn about death and ends up teaching the disenfranchised funeral director Bill about life. This film would have an excellent chance to make a difference, not only to those who have suffered through such a horrible event, but it will remind all who see it that LIFE NEED NOT BE LIVED LONG TO BE LIVED FULLY! Presented by Stauffer Funeral Homes, PA to benefit Hospice of Frederick. The film will be closed captioned for the hearing impaired. 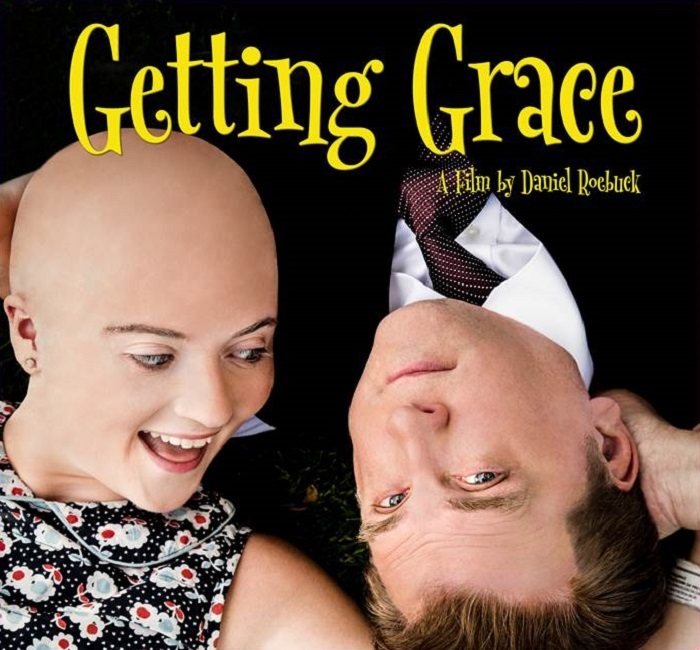 Meet the stars of this comedy, Madelyn Dundon and Daniel Roebuck, in person at 5:30 PM! For special needs, group sales, or other seating questions, please contact our box office at 301-600-2828. All websales are stopped 2 hours before the performance start time; tickets may still be available at the door. A family comedy about facing death and celebrating life. Design: Flyleaf Creative | Development: Medium Rare Interactive Inc.